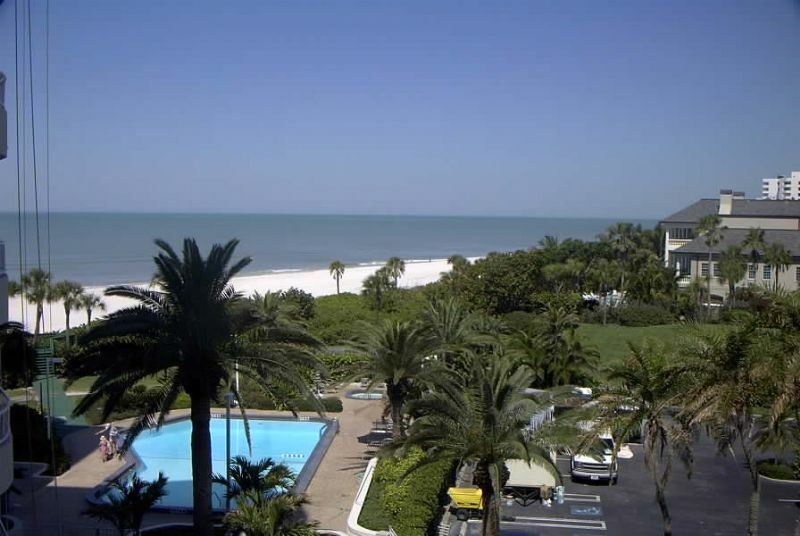 This Longboat Key beachfront condo located on the 4th floor overlooking the pool and beach awaits you for your next vacation in Sarasota, Florida! Enjoy this two bedroom / two bath condo and the beautiful relaxing pool and beach. The building features concierge and covered parking. Longboat Key has some of the best beaches. Restaurants and shopping are located nearby on St Armand's Circle. We look forward to reserving your next vacation in beautiful sunny Florida!